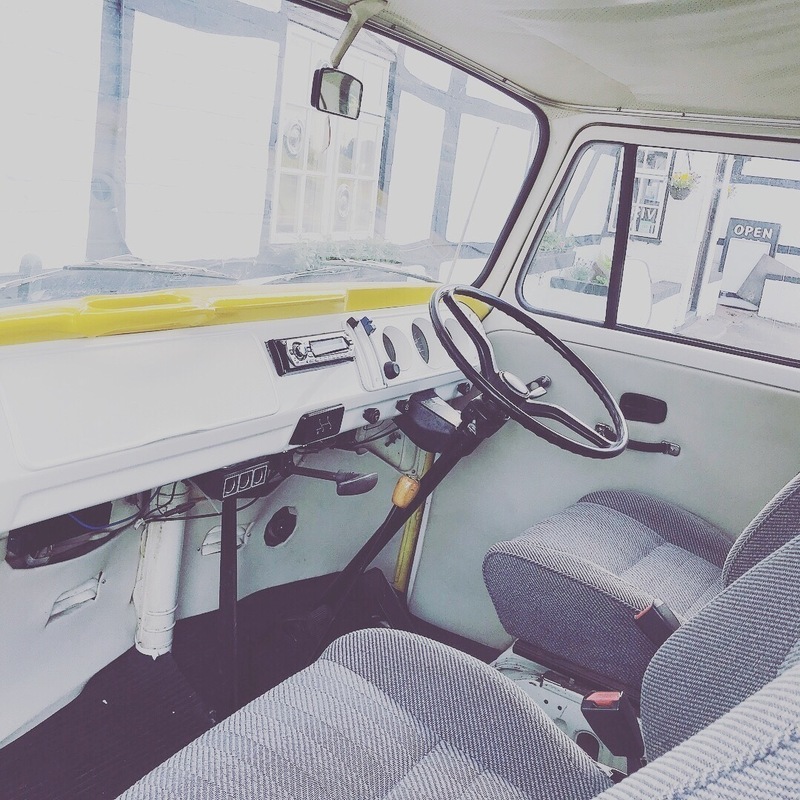 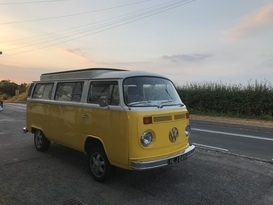 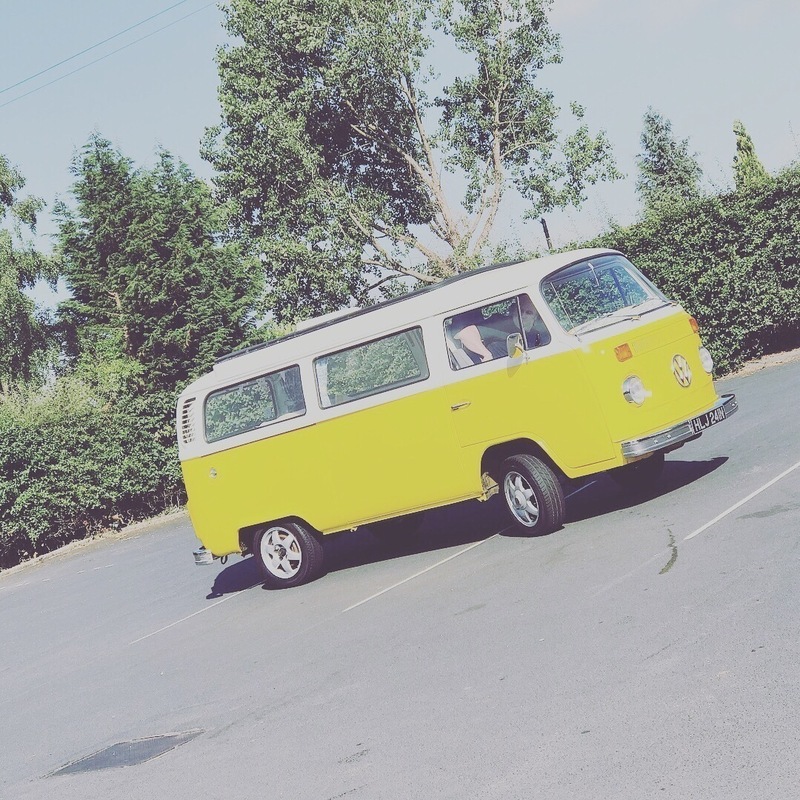 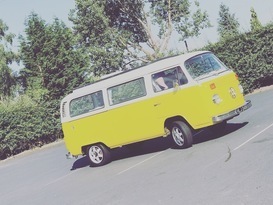 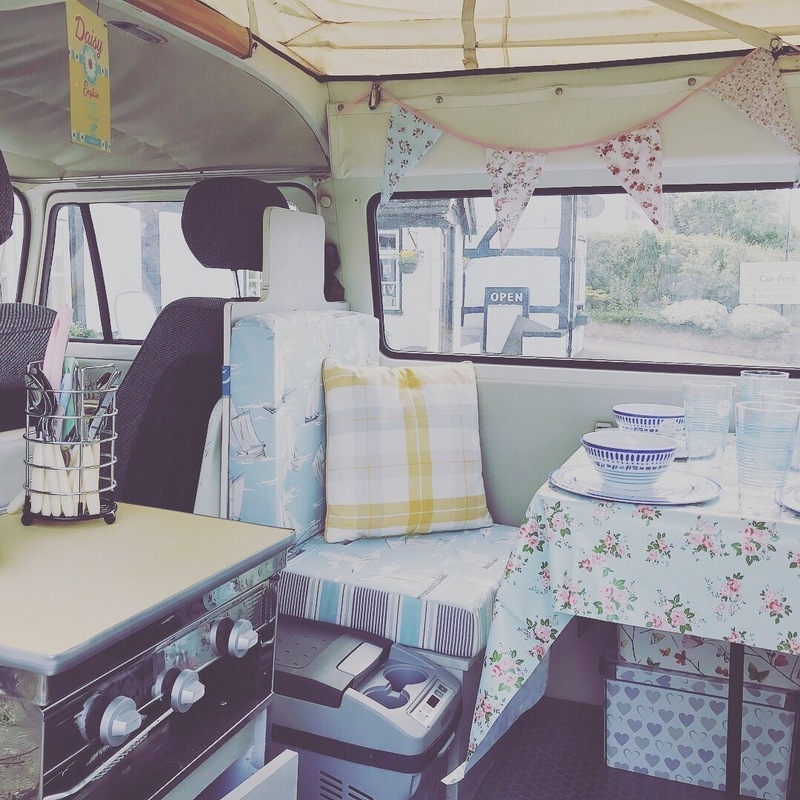 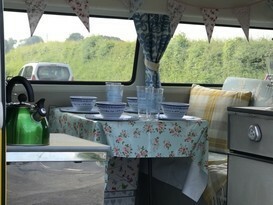 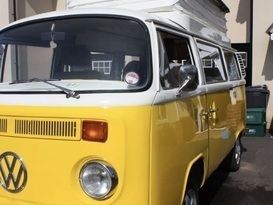 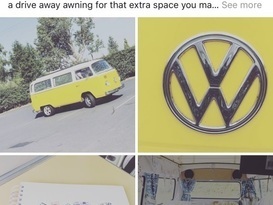 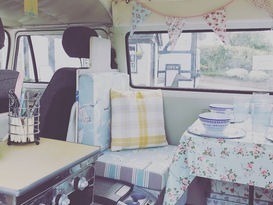 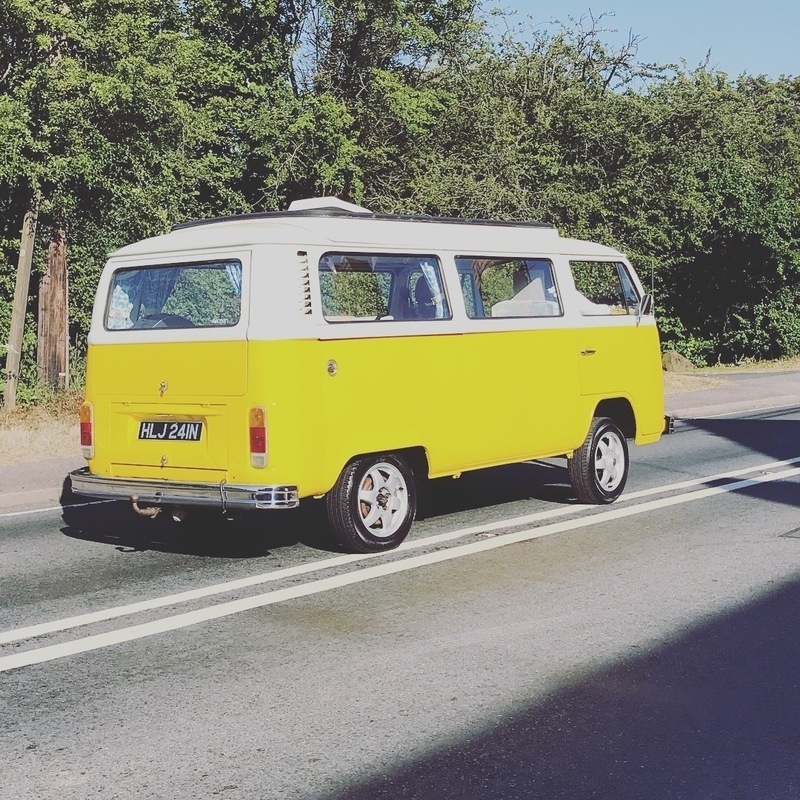 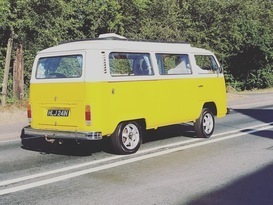 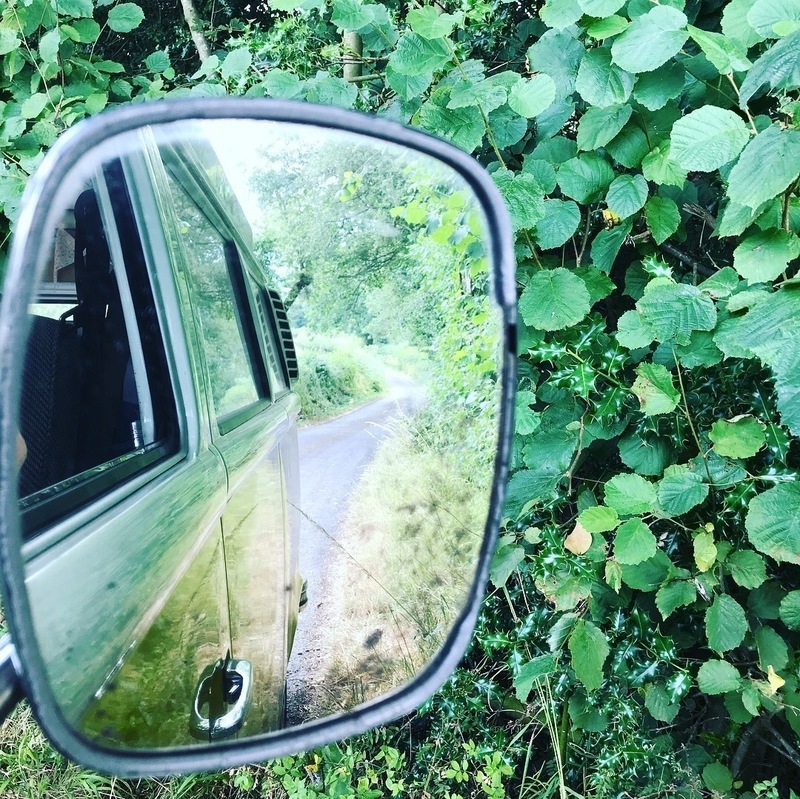 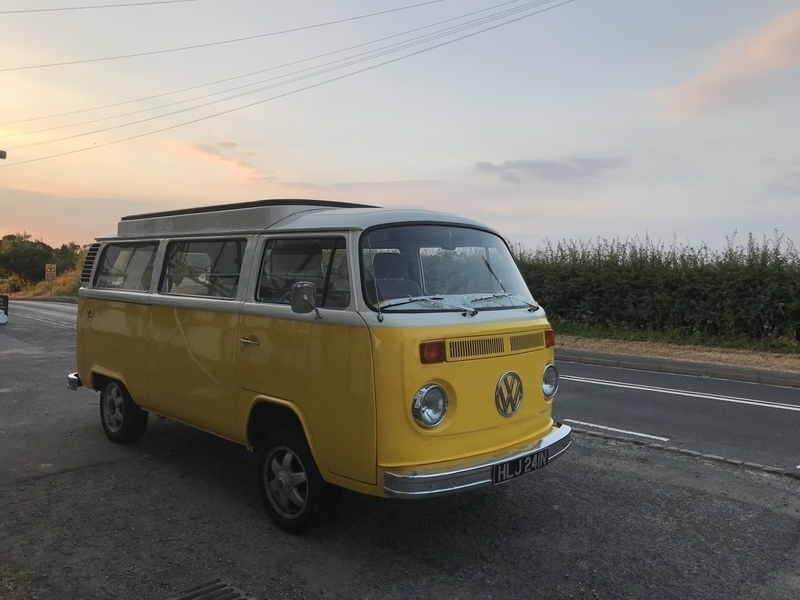 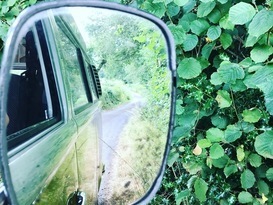 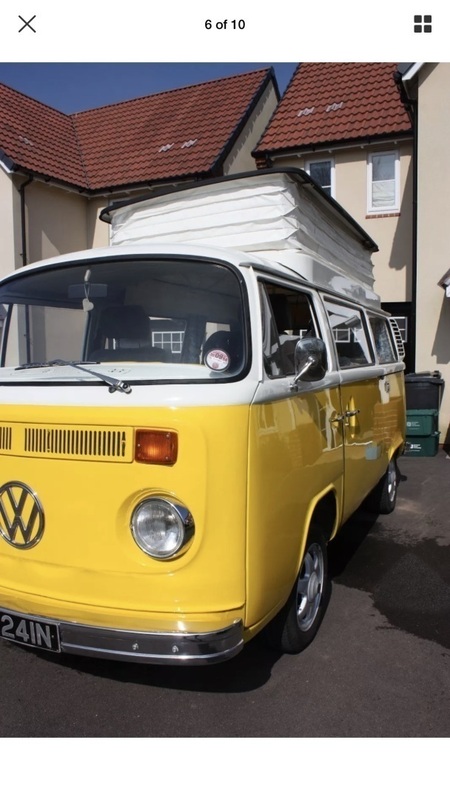 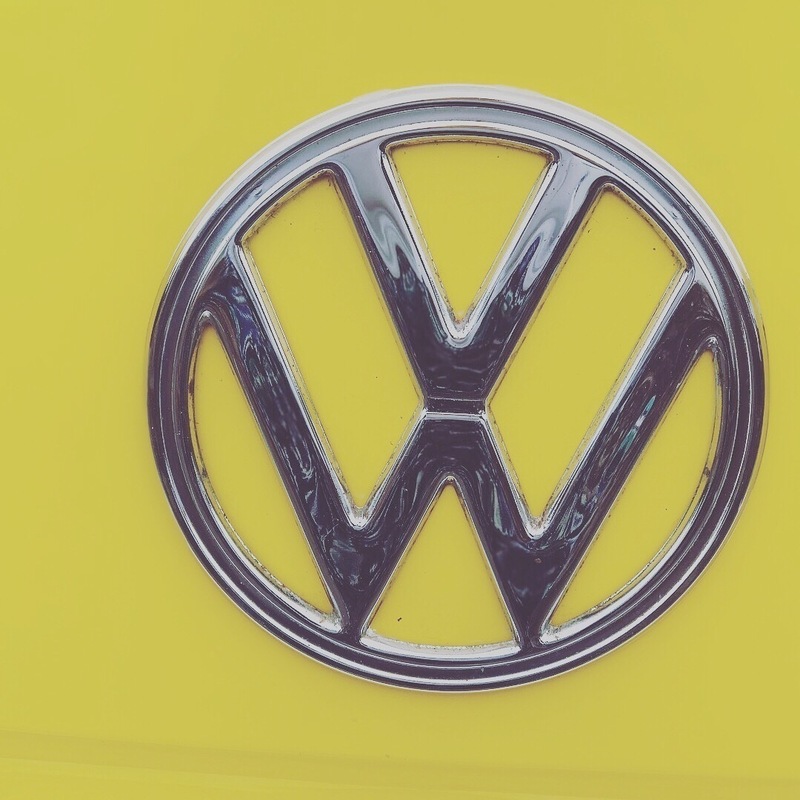 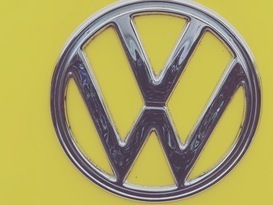 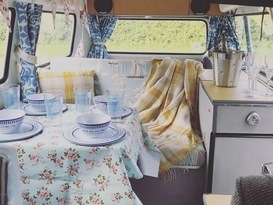 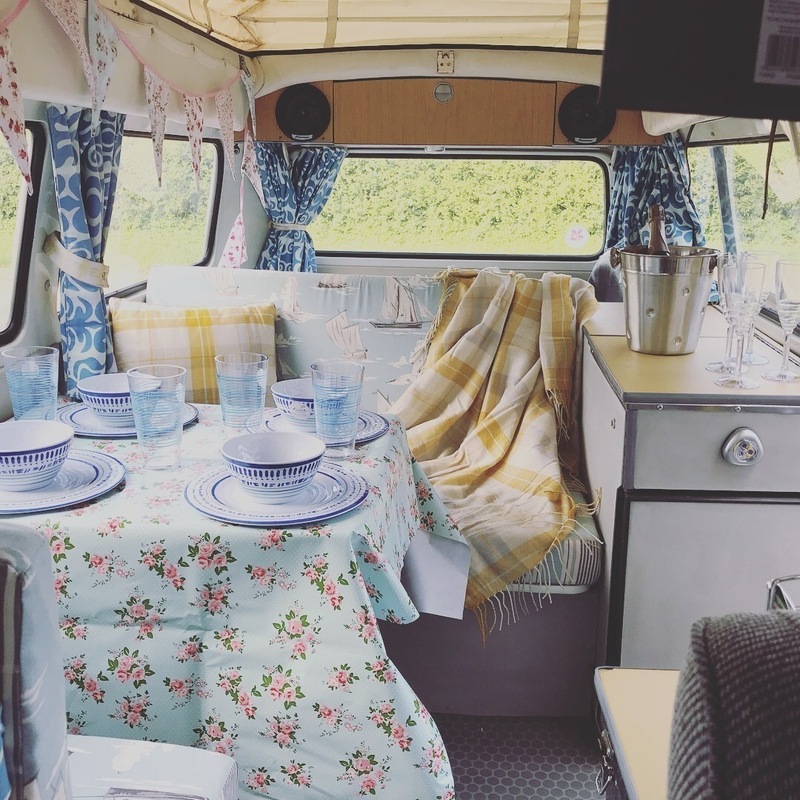 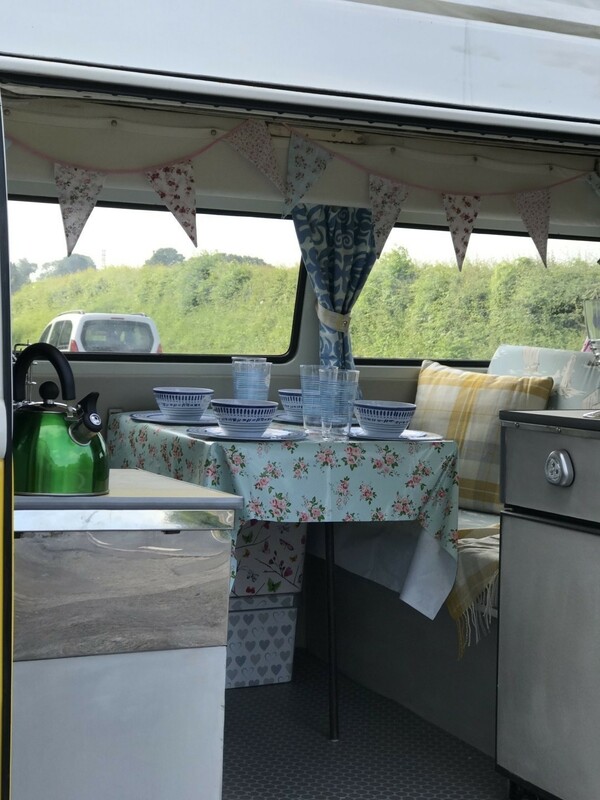 Say hello to April our sunny Volkswagen T2 Campervan . 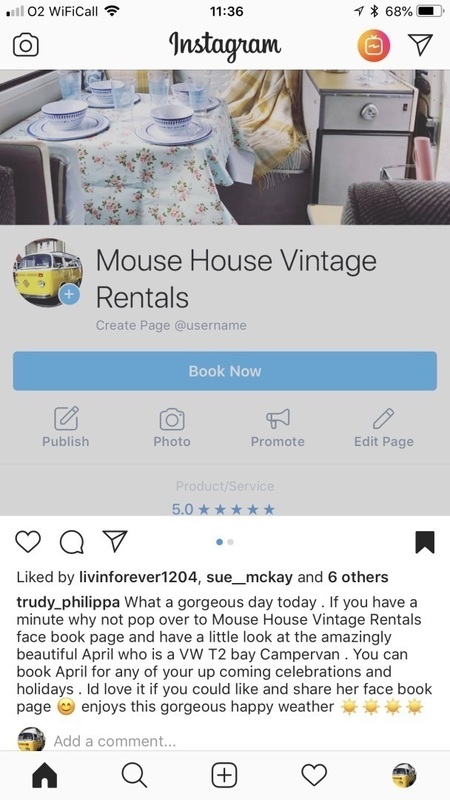 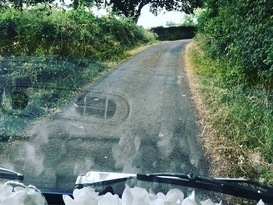 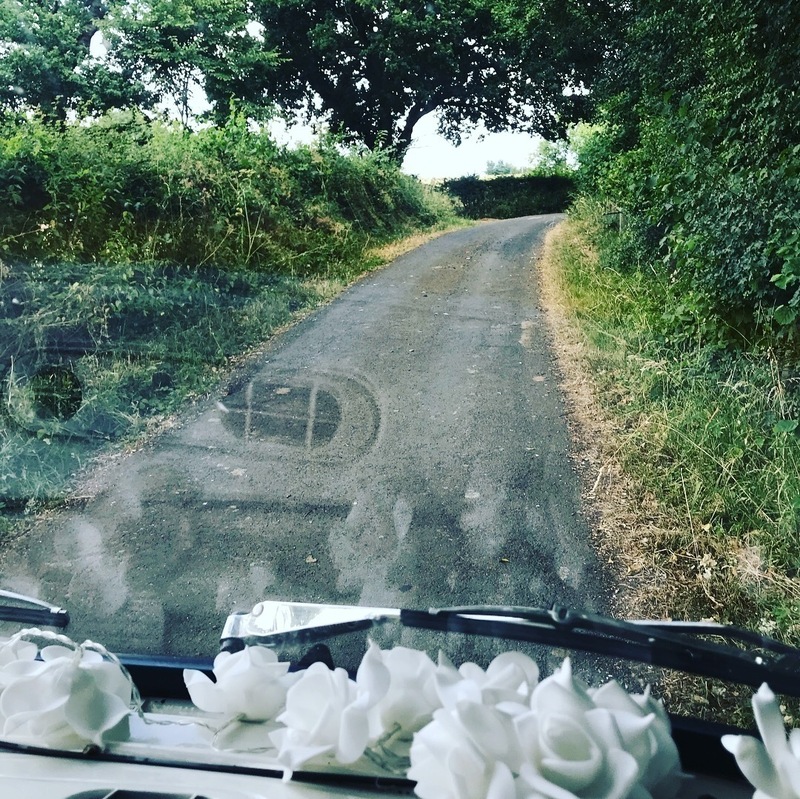 Simply driving her give you the biggest smile ever.... Book April to make some amazing memories when you explore beautiful places in her . 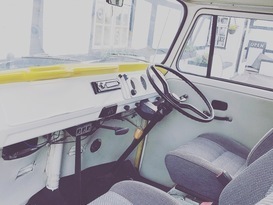 Drivers must be over 25 and must have held their full license for at least two years . 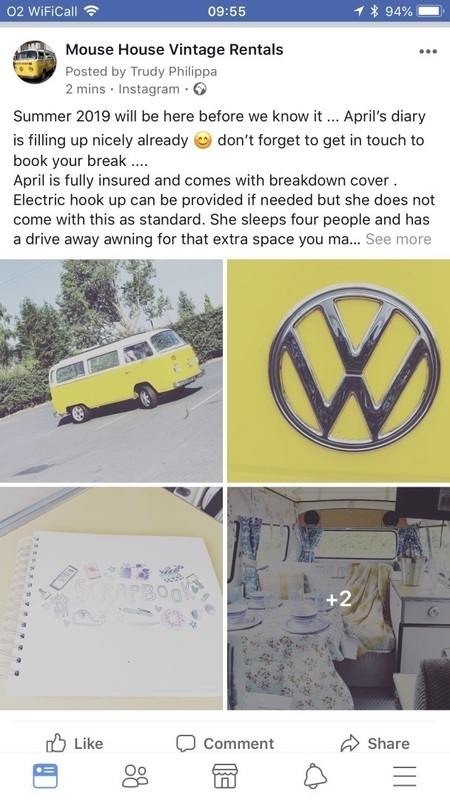 April sleeps four (2 adults and 2 small children ) there is also an awning for extra space .